Some of you may remember a quirky little auto-runner from 2013 called Badland. It's been downloaded over 50 million times across the world, which is probably why a sequel was released in 2015. Apparently, the developer Frogmind has pushed aside the auto-running genre since that followup and has moved on to bigger and better things. 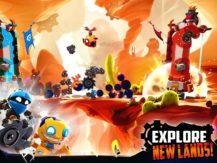 The result is the upcoming release of Badland Brawl, a physics-based multiplayer brawler that's available for pre-registration as of today, and it looks nothing like the original games in the series, but that's not necessarily a bad thing. If you check out the trailer linked above, you'll get a good sense of what to expect from this multiplayer brawler. Two players control a tower on opposite sides of a bridge. Each sends out troops to take down the other player. The last one standing wins. Of course, this wouldn't fully tie into the Badland universe unless there was some sort of physics-based gameplay, which is why you will use a slingshot mechanic to fire your troops strategically at your opponent. Past the little bit of info provided on the Play Store listing, details are still light. 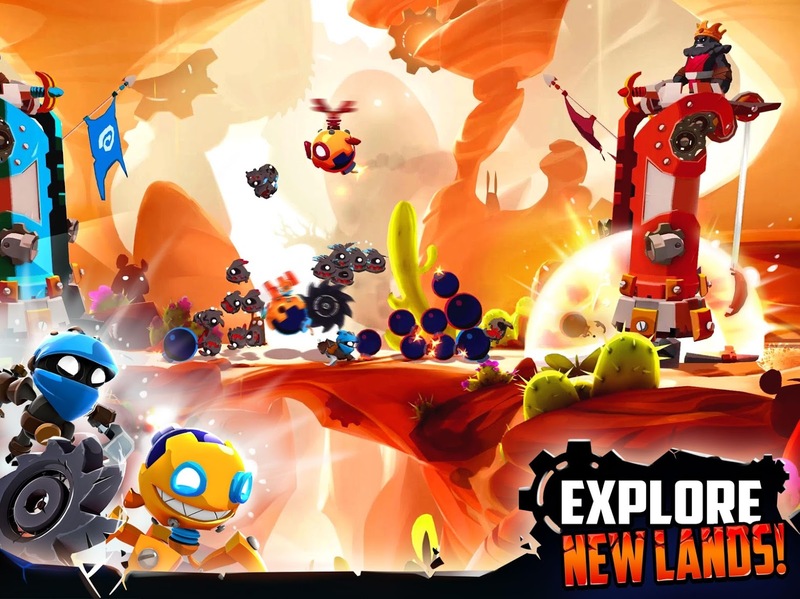 It's difficult to know precisely how Badland Braw will be monetized. In the past, the series has had acceptable price points to unlock its features fully. 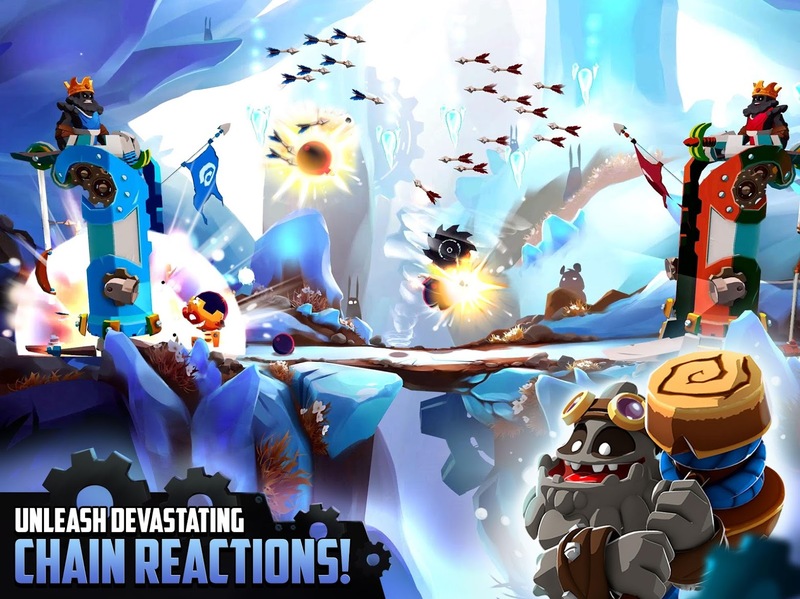 I would hope this is true of Badland Brawl when it finally releases. We still don't know when it will officially launch, but if you are impatient, you can click on the Play Store widget below to pre-register. 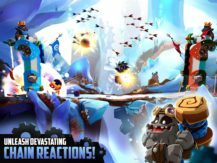 A couple of weeks ago I covered the pre-registration listing of Badland Brawl on the Play Store. 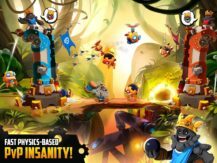 At that time it was still unknown when this physics-based online-multiplayer brawler would release or how it would be monetized. Well, now that the game is officially available, it's clear that this is a free-to-play title that includes advertisements and in-app purchases that range all the way up to $104.99 per item. It's also clear it plays just like any other Clash Royale clone on the Play Store, which means you can expect an uneven matchmaking system that will pit you against whales in a never-ending loop of rewarding those that spend the most money in the game. The graphics are indeed great, but the gameplay doesn't offer much that you haven't seen before.